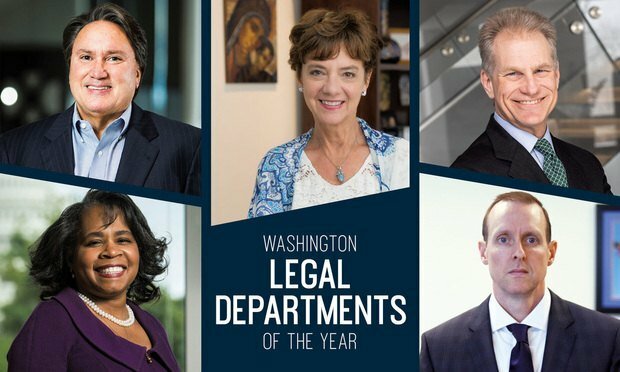 At these 2018 awards, the National Law Journal spotlights legal departments headquartered in the Washington area. DC-area GCs and legal departments were honored at the National Law Journal Professional Excellence awards on Thursday. Honorees included Volkswagen for its outside counsel management amidst its emissions scandal, as well as other impact departments throughout the Washington area.